Currently, the NIH has determined that acupuncture is effective in treating over 40 different disease categories. Following is a list of illnesses and conditions for which acupuncture has been proven to be effective. It is possible to treat these and many other conditions with acupuncture and Chinese medicine. 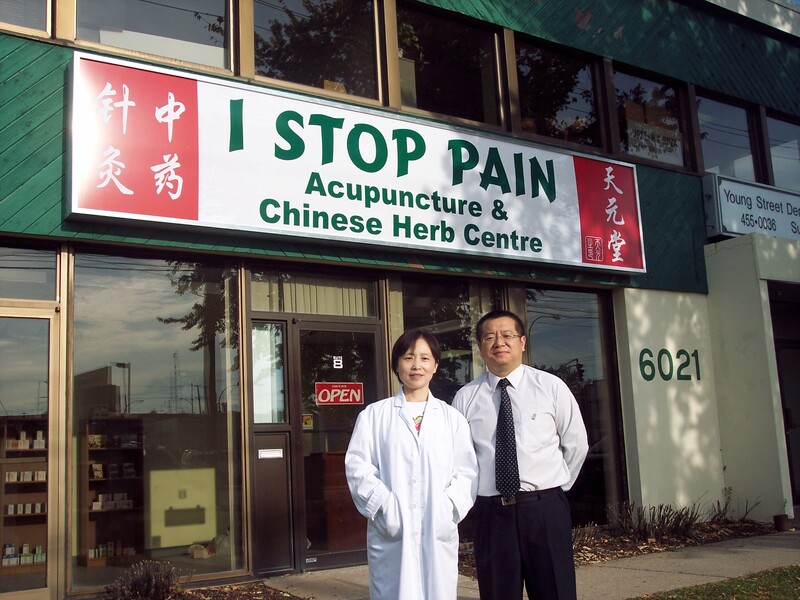 If you are wondering if acupuncture can help you with a different or specific condition, you can call our clinic to speak with one of the acupuncturists directly. Acupuncture in general is not painful. The needles are extremely thin (about the width of 2 human hairs), solid, disposable and flexible. Sensations that patients normally experience are a dull ache or tingling which is associated with the movement of energy stimulated by the insertion of the needles. This is a desired affect and should not feel painful. The number of visits you will need depends on several factors. One is how long you have had your current condition. Acute conditions, like a cold or flu will generally only require one or two treatments. Conditions that are more recent, like sudden pain from an injury or seasonal allergies may require 3 or 4 treatments before symptoms are reduced. Chronic conditions like PMS, asthma, back pain or other problems that you have had for many years may take anywhere from 4 to 10 treatments until you notice significant changes. At your first visit, your acupuncturist will take a detailed health history and will determine an appropriate treatment plan based on your signs and symptoms and the findings of that visit.